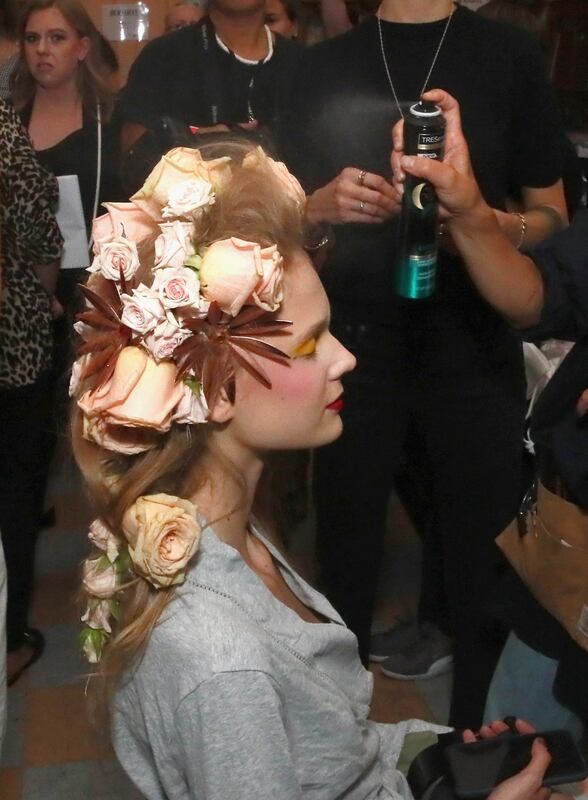 The runway’s most romantic hairstyle. 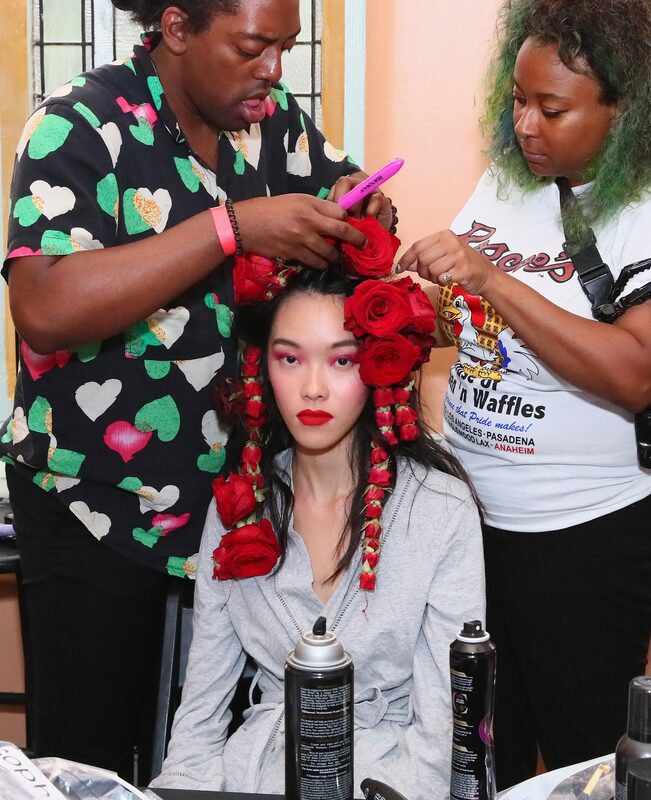 One of the most beautiful and fairytale-like hairstyles we have seen come down the runway during NYFW has to be the romantic waves created for Rodarte’s show. 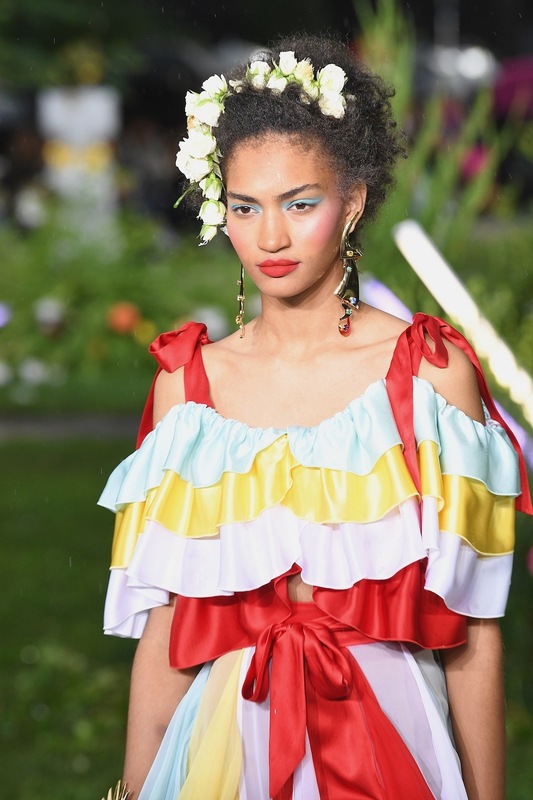 This look was conceived and executed by TRESemmé NYFW Stylist Odile Gilbert. 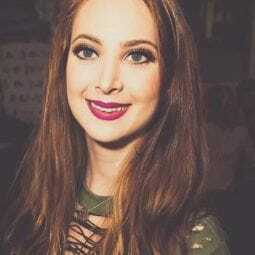 This look is incredibly simple to recreate. The most important product you need? According to Gilbert, it’s dry shampoo. We love the added whimsical floral accessories in this look! 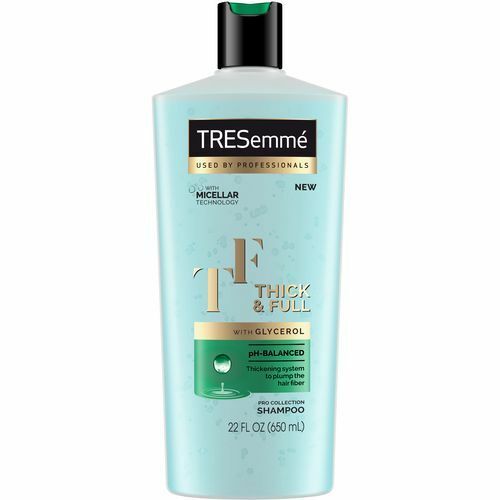 Step 1: Start by washing hair with TRESemmé Thick & Full Shampoo and Conditioner to create a voluminous foundation. 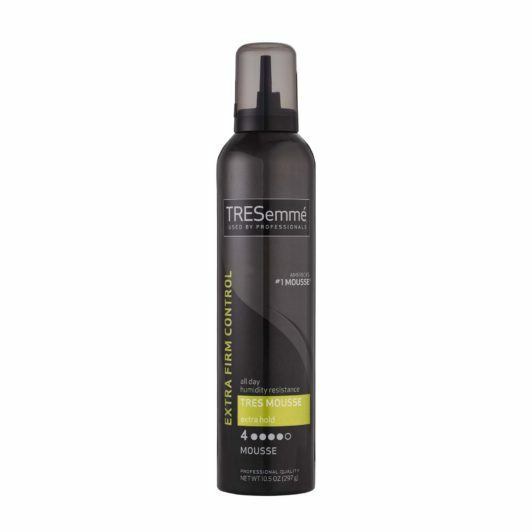 Step 2: Towel-dry hair with TRESemmé TRES Two Extra Hold Mousse throughout the hair from root to tip for additional volume and bounce. Adding mousse will give the style more volume and hold. 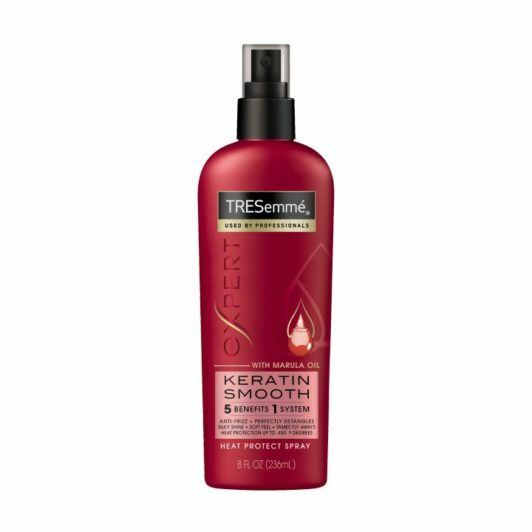 Step 3: Spray hair with TRESemmé Keratin Smooth Heat Defense Spray to provide a protective shield and reduce unwanted frizz, then blow-dry. Step 4: Divide hair into sections and use a curling iron to create soft, loose and natural waves. Don’t forget to finish your look with an extra hold hairspray! 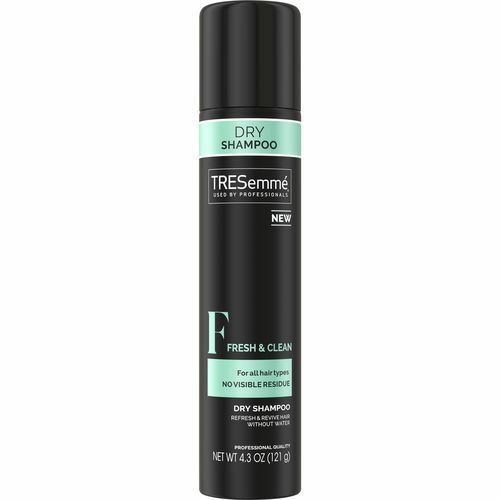 Step 5: Spray TRESemmé Fresh & Clean Care Dry Shampoo all over the hair to create body and texture. Step 6: Finish with TRESemmé TRES TWO Extra Hold Hair Spray to secure the look. click here for more loose waves hairstyles.